Port Fairy Spa Accommodation is located in the heart of town; close to amazing eateries, shopping, renowned beaches and the stunning Port. 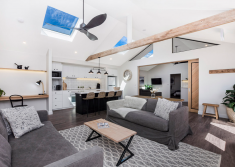 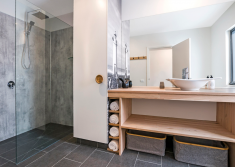 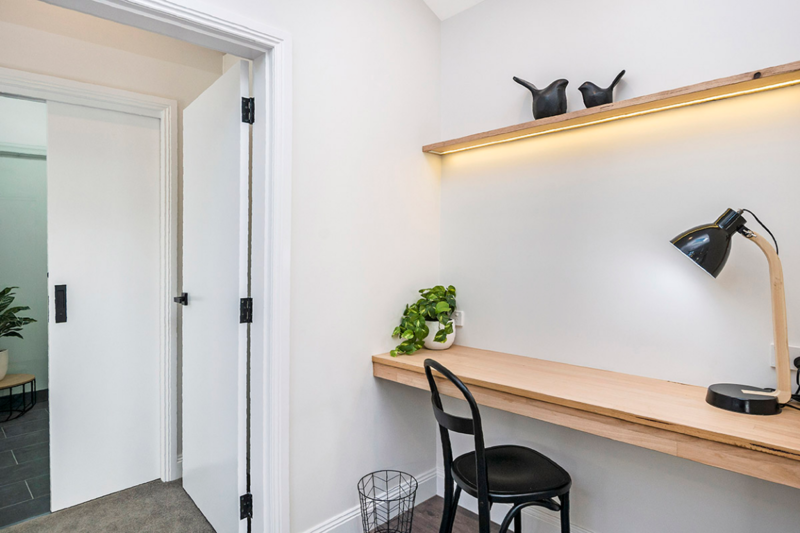 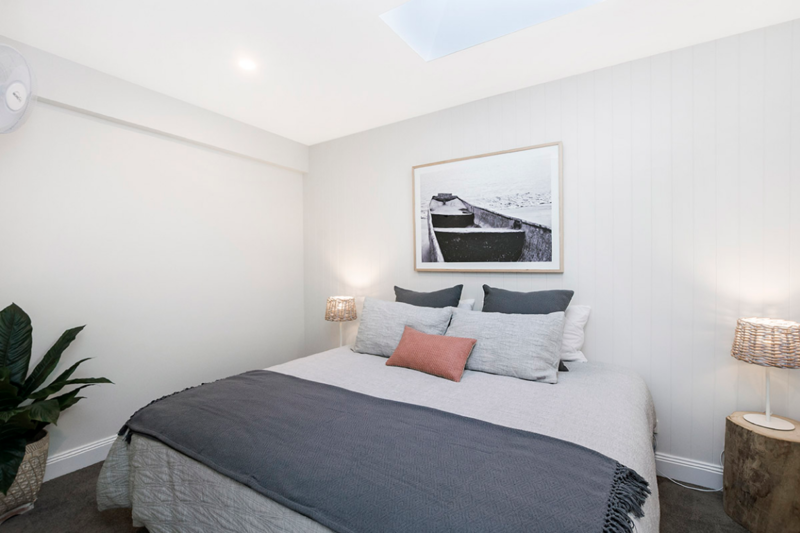 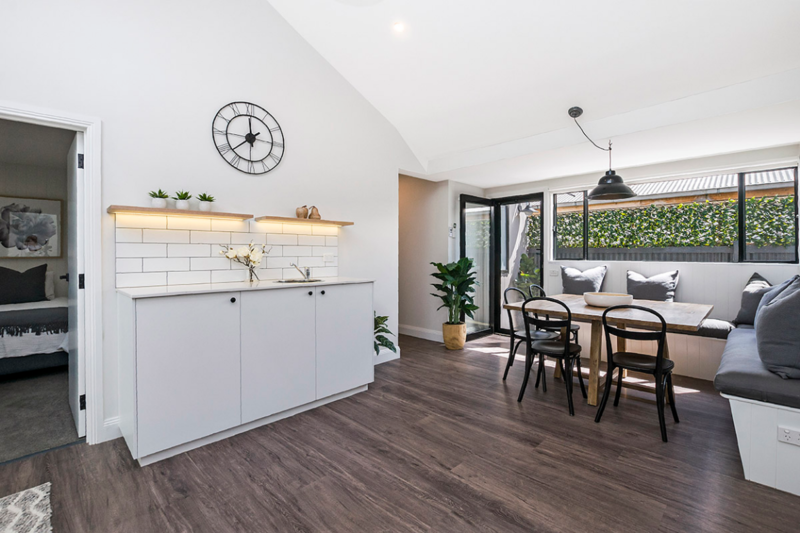 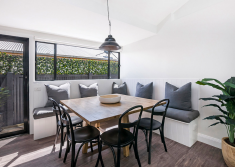 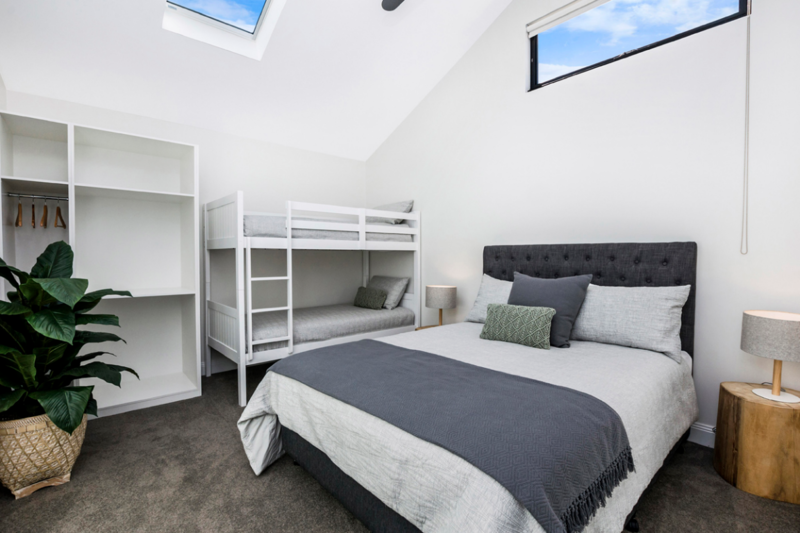 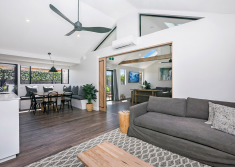 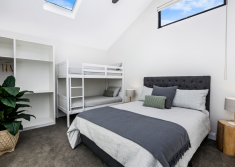 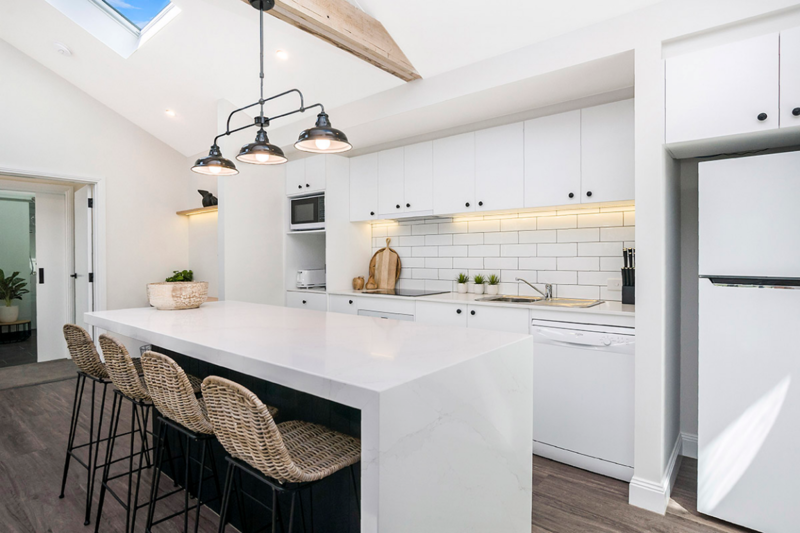 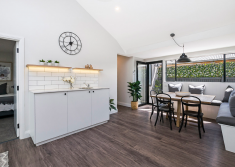 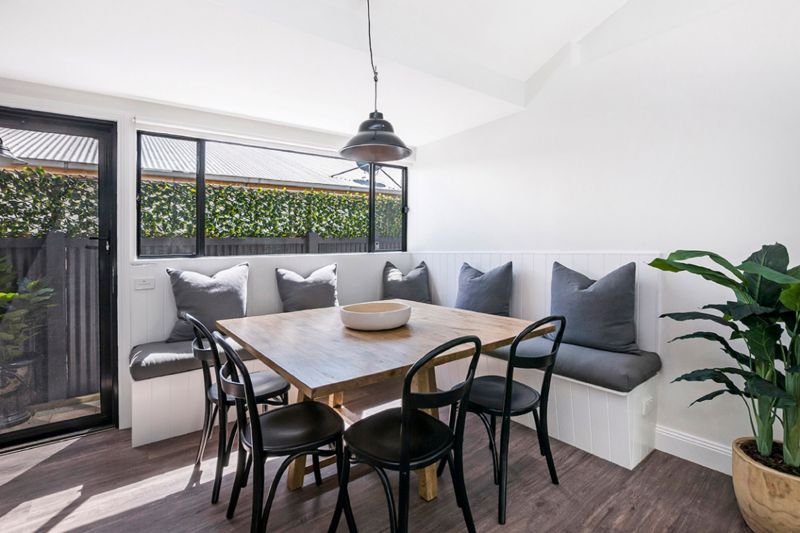 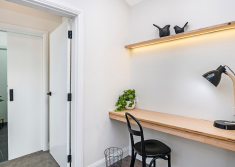 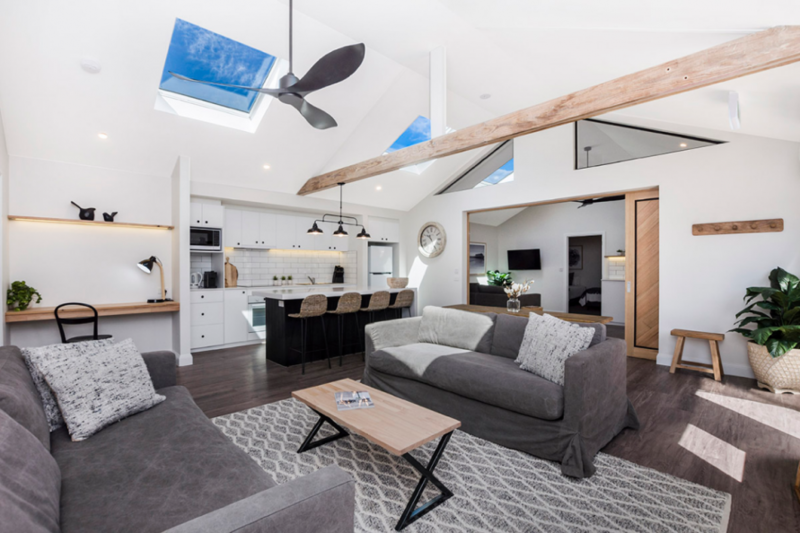 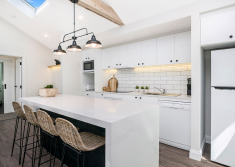 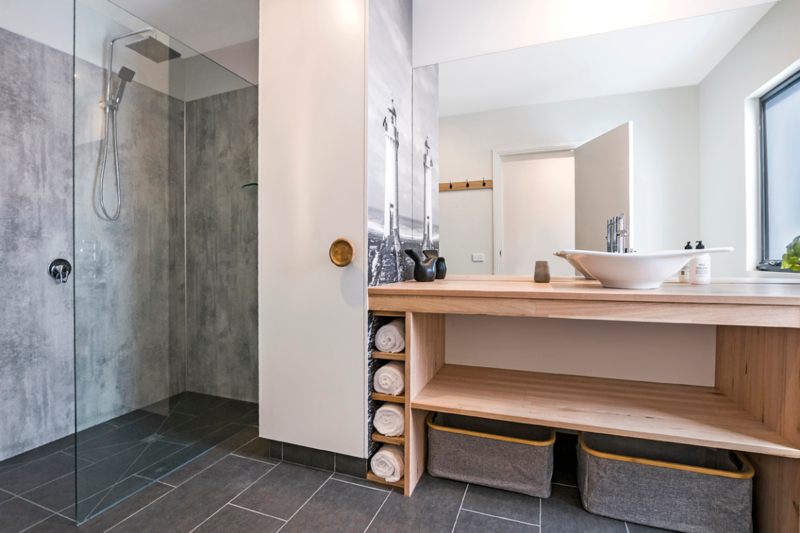 Attached to the prestigious Port Fairy Day Spa – the apartment makes the perfect accommodation for Hen’s Groups, Girls Weekends & family gatherings whilst also making for a wonderful private retreat. 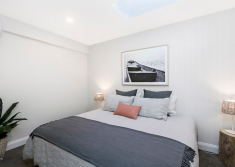 The apartment sleeps up to 8 with 3 spacious bedrooms and 2 living areas, full size kitchen, coffee machine, washing machine, 2 bathrooms & large dining table. 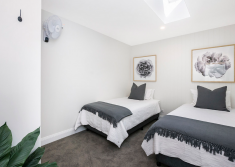 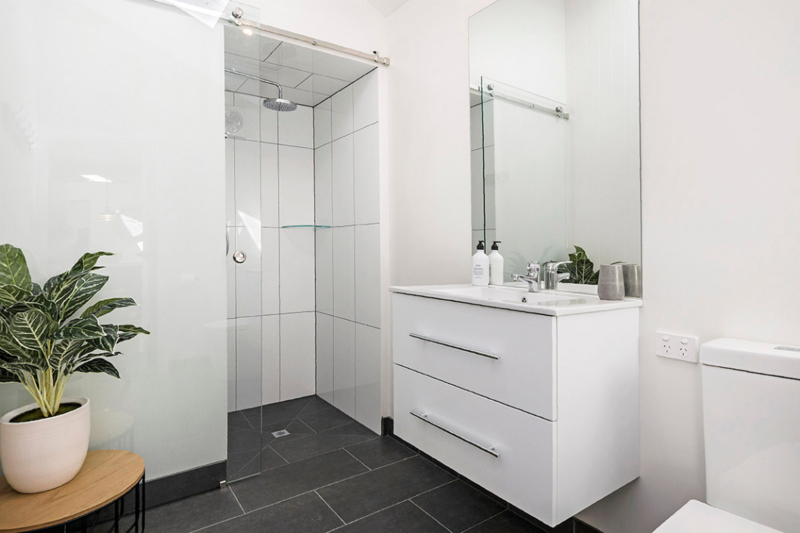 Port Fairy Spa Double Apartment is available for selected dates. 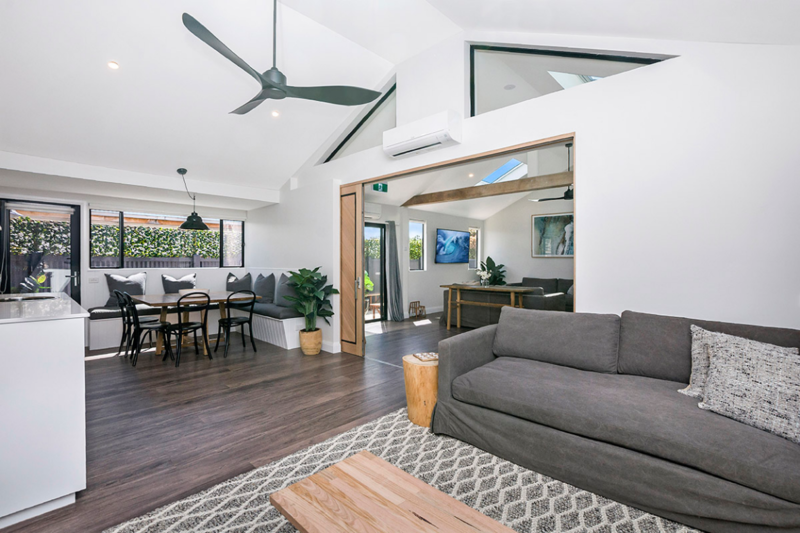 Port Fairy Spa Accommodation © 2019 All Rights Reserved.